(W) Billy Wreck (A) Michael Borkowski, Michael Atiyeh. 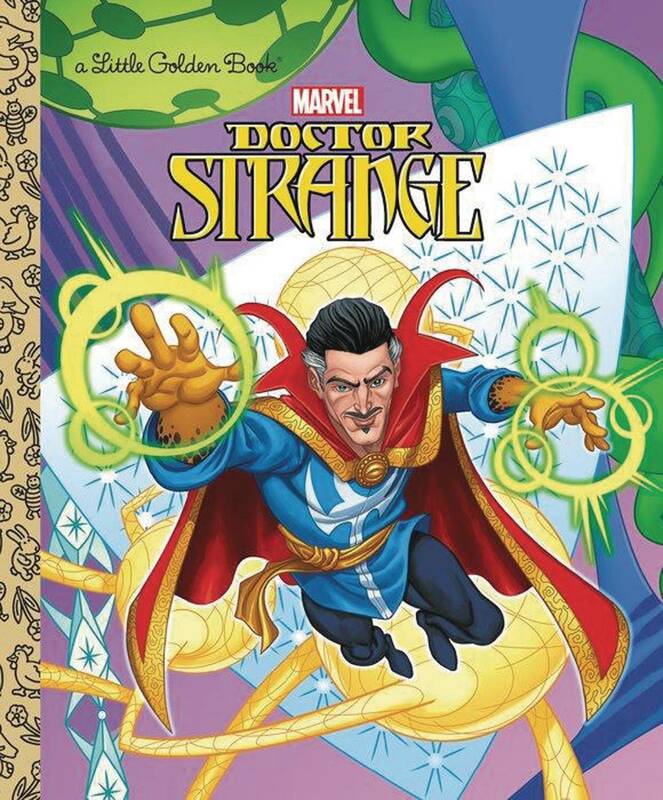 Marvel's Doctor Strange brings the world of magic to Little Golden Books! 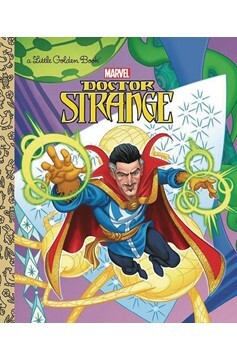 Meet Doctor Strange, the Marvel superhero who protects the earth from wicked wizards and monsters with the power of magic! Boys and girls ages 2 to 5 will love this action-packed Little Golden Book featuring some of their favorite Marvel superheroes and villains..